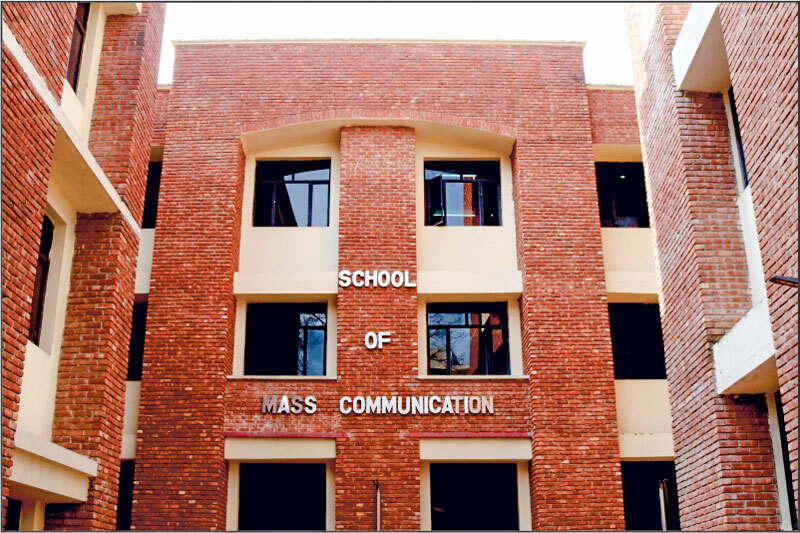 The School of Mass Communication (SoMC) is a leading and premier institution in field of Mass Media and Communication study. It is ranked 15th among the top Mass Communication Schools in the country in a survey by the weekly magazine Outlook India. 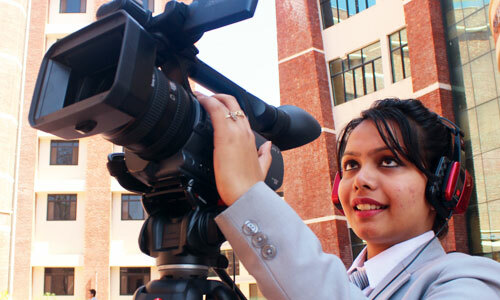 SoMC offers extensive Bachelor's and Master's degree courses which acquaint students with the fields of television, radio, print and new media journalism and production with unique and rational combination of theoretical and practical exposure. The Doctor of Philosophy (PhD) program aims to train professionals and teachers in the chosen area of their study to develop new and original insights in the arena of research. The School boasts of quality infrastructure enabling effective and interactive teaching-learning processes in a creative atmosphere. 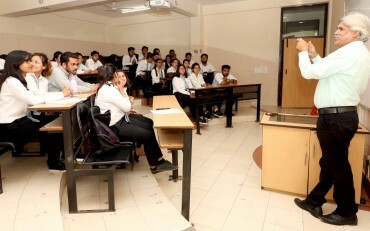 It has Theatre-style classrooms equipped with audio-visual learning aids, Seminar Hall, Library and E-Library, well developed Television lab, Radio lab, Print Media lab, Digital Photography lab, Computer and Editing lab, which are equipped with latest software for video, audio and photo editing and newspaper and magazine designing. 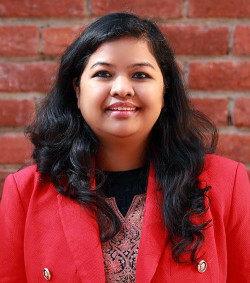 Our students have been placed in prestigious organizations like Aaj Tak, ABP News, Times Now, India News, News Nation, News 18, ETV Bharat, Red FM, AIR Rainbow, The Times of India, Hindustan Times, Amar Ujala, Hindustan, Dainik Jagran, Sage Publications and Naukri.com etc. Meritorious students are also awarded scholarships. I take pleasure in welcoming you to the School of Mass Communication (SoMC) at IMS Unison University. Please take a moment and think of any human activity and social relationship. Communication is a central part of it. Without communication, a human being cannot survive. Communication is a skill that improves the quality of every part of human life. 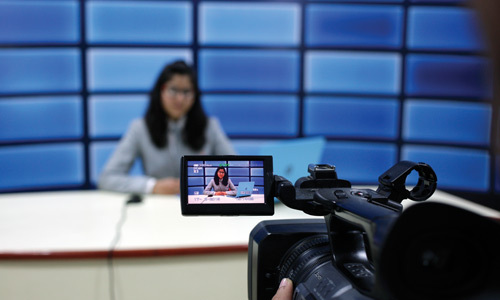 To understand the importance of communication and the vital role played by the media in this dynamic world, the School has designed quality programs for professional mass communication and media students. SoMC is committed to providing the necessary skill-set and knowledge to students to face the ever-changing and challenging world of media and communication, while enriching their personalities via hands-on practical learning. 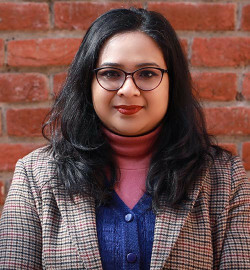 The School offers all academic degree programs like bachelor’s, master’s and doctorate in mass communication covering a wide range of media studies from traditional to new age media. 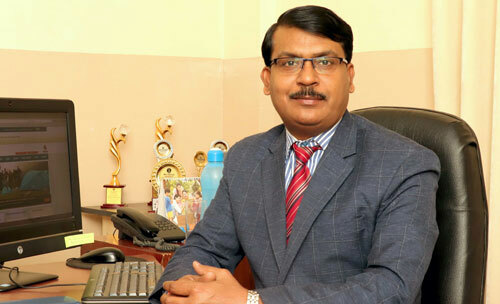 Our faculty members are highly qualified having wide experience of academia and media industry both. 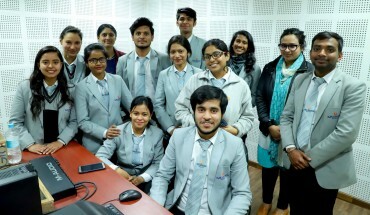 Media professionals from top media organizations and academicians from renowned universities regularly visit the School to interact with our students. 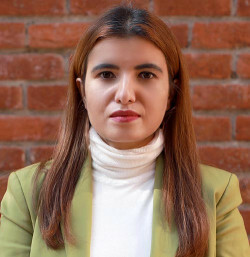 The School also organizes multiple activities like workshops, seminars, debates, photography contests, anchoring, news writing, documentary/ short filmmaking contests and other cultural activities for holistic development of students. 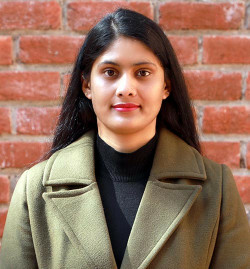 I invite you to create a promising career and a bright future with us. I am sure that your chosen program and our efforts will put you on the path of success. Looking forward to seeing you on the IUU campus.